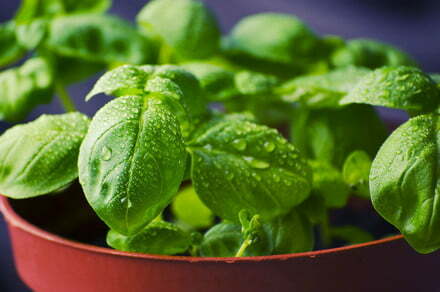 At MIT, Caleb Harper used his private meals computer systems to change the local weather by which he grew basil. Exposing it mild for 24 hours a day modified the flavour profile of the plant, making it spicier and stronger. The submit How MIT hacked horticulture to domesticate a hyper-flavorful basil plant appeared first on Digital Traits.